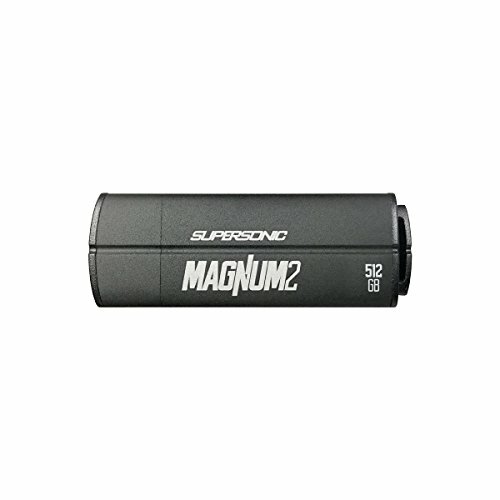 The Patriot Supersonic Magnum 2 USB 3.1 Gen. 1 flash drive delivers unprecedented performance in a stylish form factor with storage capacities up to 512GB. A durable aluminum enclosure enables shock resistance up to 15Gs to ensure greater protection of your data. USB 3.1 technology enables the Patriot Supersonic Magnum 2 to outperform USB 2.0 drives by up to ten times. This allows a 2GB file can transfer in mere seconds to and from the Patriot Supersonic Magnum 2. 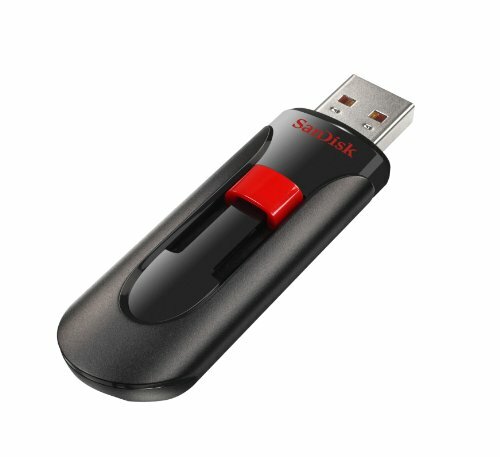 By combining a single-chip USB 3.1 flash memory controller with 8-Channel technology, this flash drive delivers sequential read performance at speeds up to 400MB/s read and 300MB/s write. The Patriot Supersonic Magnum 2 USB 3.0 flash drive is available in 256GB and 512GB capacities and carries a 5-year warranty. It is compatible with Windows10, Windows 8, Windows 7, Windows Vista, Windows XP, Windows 2000, Windows ME, Linux 2.4 and later, Mac OS9, X and later.